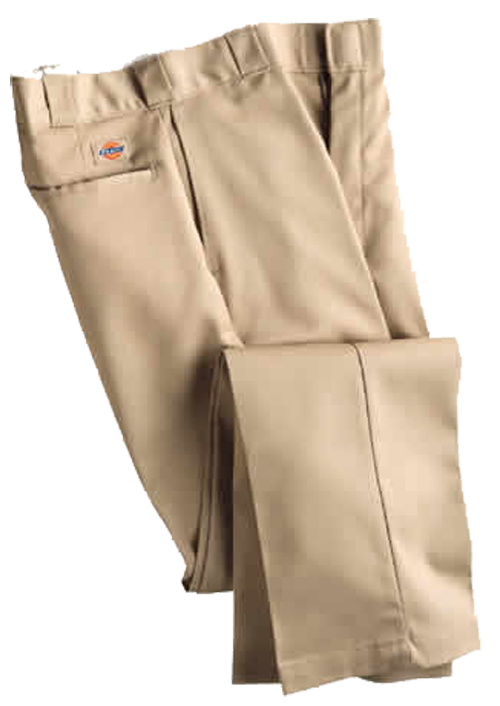 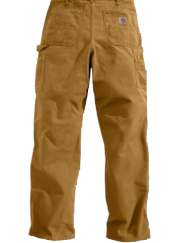 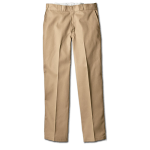 This is the iconic, classic flat-front pant that has been in use in the workplace and public service, for generations. 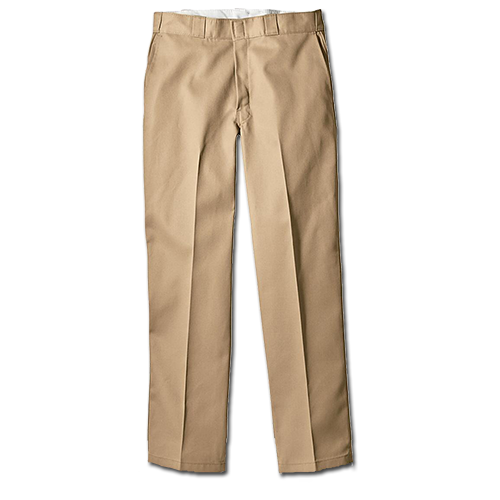 This classic styled work pant sits right at the waist. 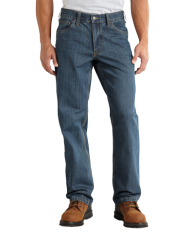 It features a traditional fit through the seat and thigh areas, with a slightly tapered leg. 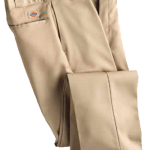 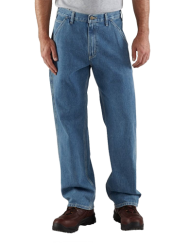 It is made with a crisp, wrinkle-resistant polyester/cotton twill fabric blend. 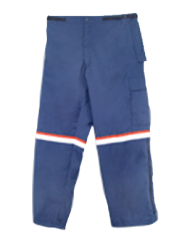 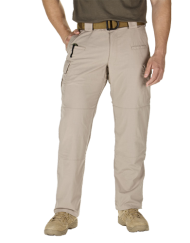 And of course, this work pant features the signature tunnel belt loops, which provide enhanced support for belts. 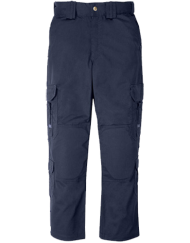 Available in our stores in even waist sizes, with finished inseams.